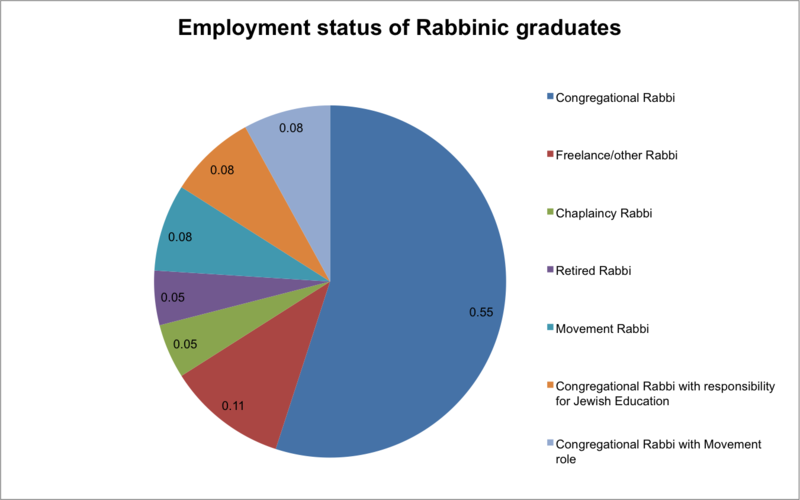 Of the 38 rabbinic graduates ordained in the last decade 100% found employment. 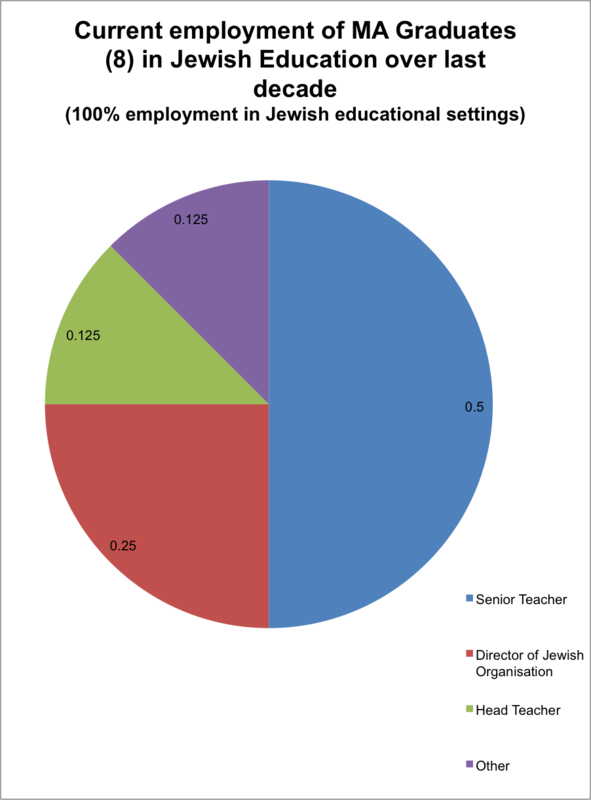 One rabbi has subsequently retired. 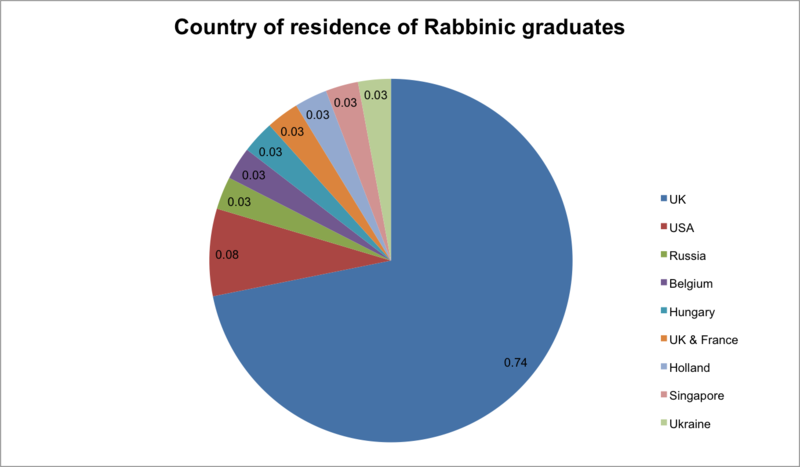 Leo Baeck College’s rabbinic graduates are employed in three continents.